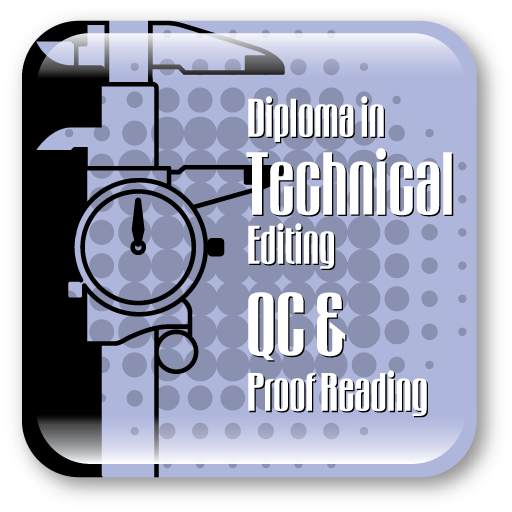 Technical editing involves reviewing text written on a technical topic, identifying usage errors and ensuring adherence to a style guide. Technical editing may include the correction of grammatical mistakes, misspellings, mistyping, incorrect punctuation, inconsistencies in usage, poorly structured sentences, wrong scientific terms, wrong units and dimensions, inconsistency in significant figures, technical ambivalence, technical disambiguation, statements conflicting with general scientific knowledge, correction of synopsis, content, index, headings and subheadings, correcting data and chart presentation in a research paper or report, and correcting errors in citations. Proofreading is the reading of an electronic copy of a publication to detect and correct production errors of text or art. Proofreaders are expected to be consistently accurate by default because they occupy the last stage of typographic production before publication. Before a publication goes to print, the document goes through the standard production quality control (QC) process. A QC specialist examines the pages of the publication to make sure that the correct format and design have been consistently applied, the pagination is correct, the table of contents matches the text and the cross-references are accurate. Once the QC specialist signs off on this review, the designer can then prepare final files for the printer. Quality control (QC): To determine whether information is complete, editors should put themselves in the readers’ place and imagine the questions that readers would ask when learning something new. The course begins with overview of the publishing industry, presentation of textual material and graphics on paper called typesetting. 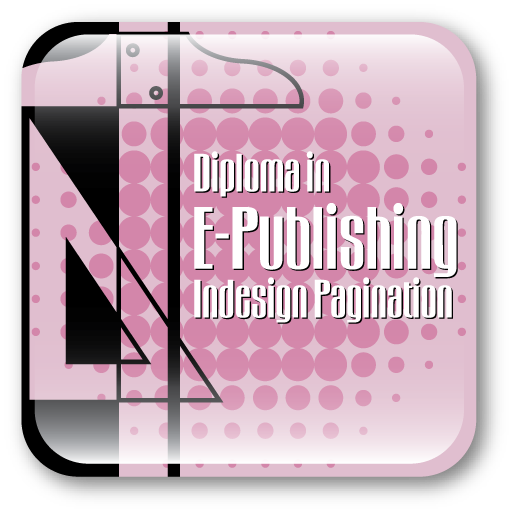 Then we move on to the concept of pagination which is the process of putting pages together with type and other graphic elements, we will also learn how to edit illustrations, tables and STM editing. We will also explore the Adobe InCopy which integrates with InDesign to enable workflow editors, writers and designers to work simultaneously in same InDesign document without overwriting each other’s work. 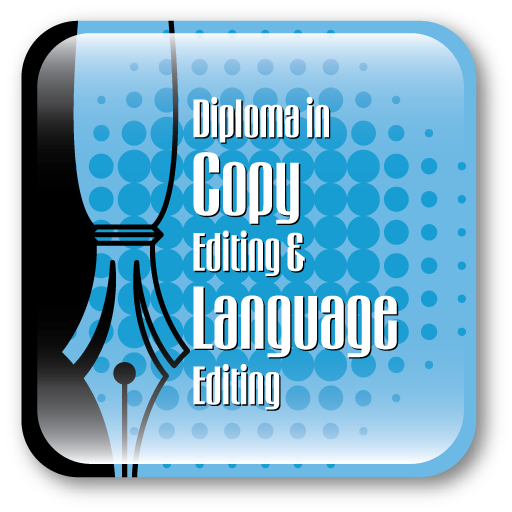 At the End of the course we will learn how to proofread a document and checked for correctness of text and adherence to layout specifications. You will learn about the book and journal production basics, different kinds of publications, front Matter, text or Body, end Matter of a book and journal. This lesson will teach you typesetting which is the process (or craft) of actually setting the type. In this lesson we will see the various kinds of workflow, what workflows exist and what do they do. Learn about the stages and principles of typesetting. This chapter gives you an introduction to proofreading, do’s and don’ts, type of errors in proofreading. In this lesson we will take a look at the references and learn about the various components, styling aspects of an index. Style editing can change the look and feel of the document. We will be looking at various style editing techniques with a lot of examples and where to use these styles appropriately. Learn the techniques of Pagination the process of dividing (content) into discrete pages. Learn how to add commenting features to provide feedback to a document’s author and how to write notes for referring while reading a document. Adobe InCopy is a professional word processor made by Adobe Systems which integrates with Adobe InDesign. This enables workflow editors, writers and designers work simultaneously in same InDesign document without overwriting each other’s work. The workflow system allows users to check files out and in thereby preserving file integrity. Watch and Learn! Typesetting specification gives complete description about each and every element in the book or journal in terms of fonts used, point sizes, spacing, margins and all the aspects involved in setting up the page in this part of the lesson we will examine the various portions of different specifications to familiarize you to the terminology used in the specification.